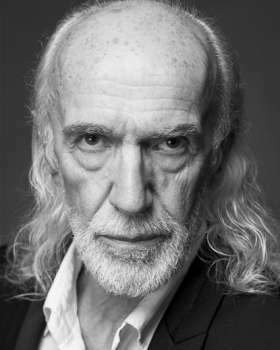 Television Credits Include Britannia, The Last Kingdom, Crackanory, Holby City, Doctors, Inspector Morse, Sapphire & Steel, My Family and Other Animals, Tales From the Crypt, Jane Eyre, Aristocrats, Mythquest, Time Trumpet, Sherlock, Whitechapel, Crackanory, Father Brown, and Midsummer Murders. Film Credits Include Gandhi, Victor/Victoria, The Draughtsman’s Contract, Restoration, Braveheart, The Honest Courtesan, Joan of Arc, Lagaan, The Red Violin, Garden of Redemption, Oh Marbella, S Club: Seeing Doubles, Two Brothers, Romasanta, Wish You Were Here, A Damn Killer, The Devil’s Chair, Bad Education, Quantic Dream- the Dark Sorcerer, Dirt DevilExorcist and Final Fantasy. David also enjoys a successful international career as a fashion model.